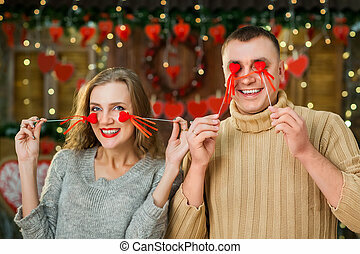 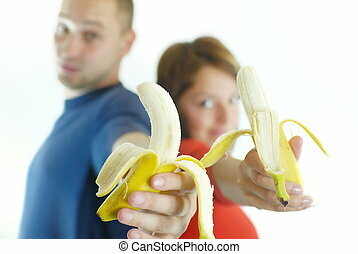 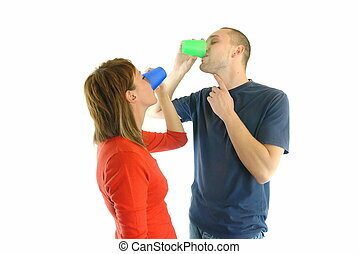 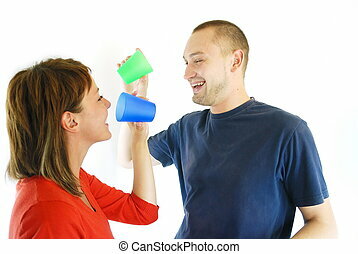 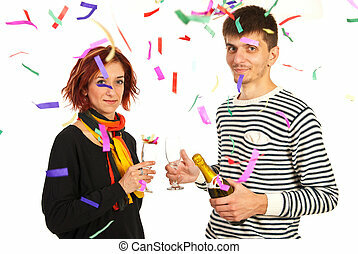 Happy couple celebrate. 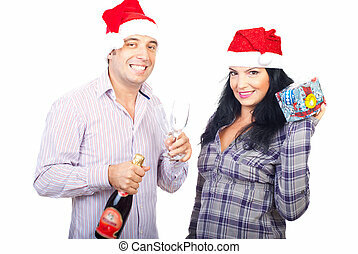 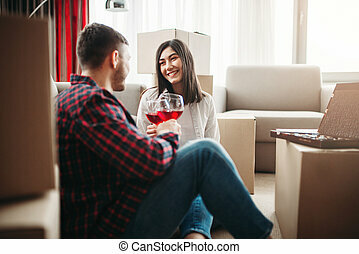 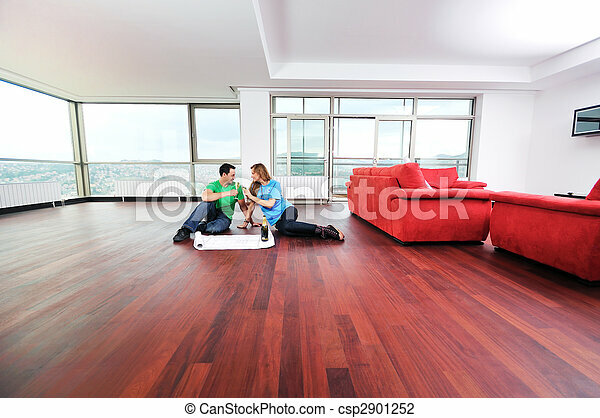 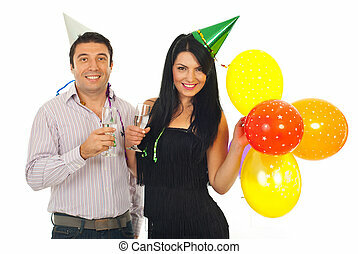 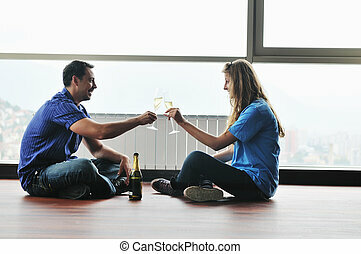 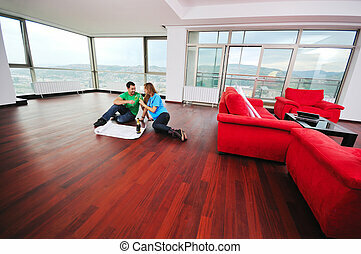 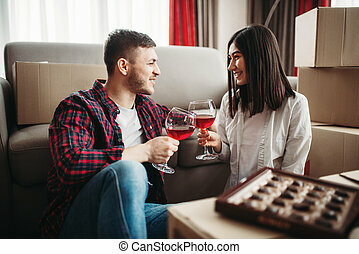 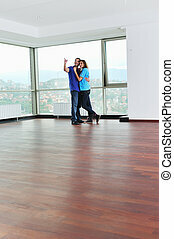 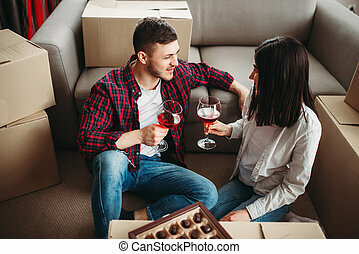 Happy couple at big bright comfort apartment celebrate with glasses of champagne. 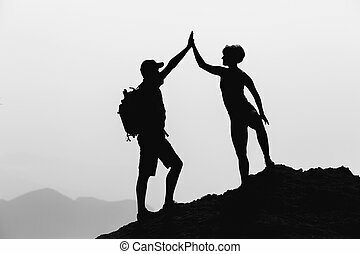 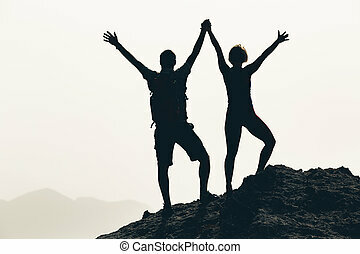 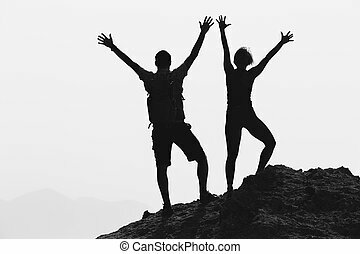 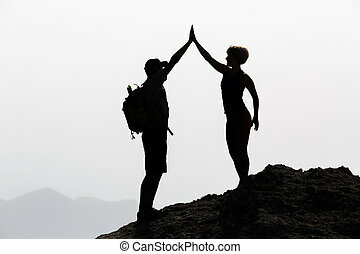 Successful couple achievement climbing or hiking, business concept with man and woman celebrating with arms up raised outstretched outdoors. 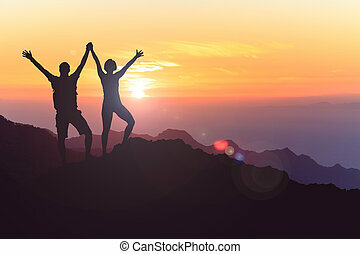 Motivational and inspirationan silhouette landscape.